Luxe Beauty Bar PEI – Specializing in microblading and lash extensions. 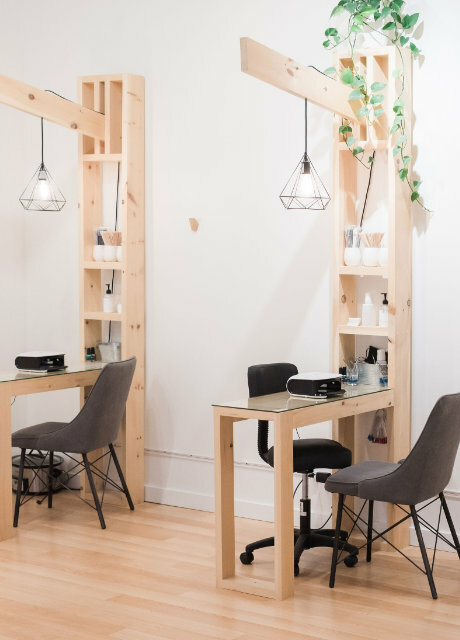 LUXE Beauty Bar is a full service aesthetics, nail bar, and beauty shop. We are redefining the beauty industry in Charlottetown, Prince Edward Island. 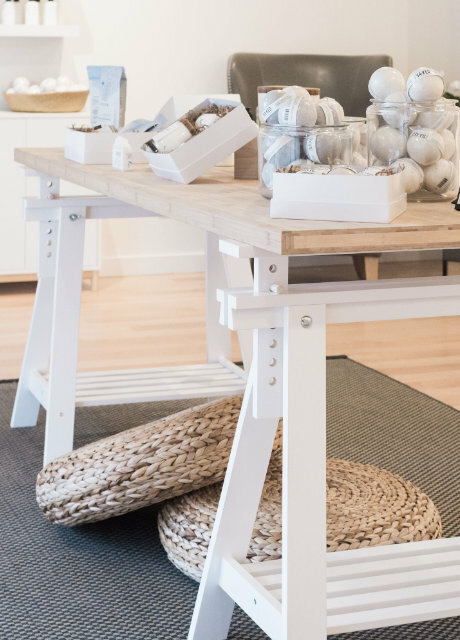 Created by a local esthetician in 2016, the vision for LUXE was a beauty bar that incorporated exclusive and customized services with a social atmosphere. Dedicated to sharing a love of style, health, and beauty in a modern, yet classic environment. The products we offer are manufactured by Canadian brands who care about you and our planet. They are carefully selected and tested to ensure they meet the highest quality standards. You'll love our Beauty and Bath shop and we'll make sure you enjoy the experience of shopping with us. At LUXE Beauty Bar we are dedicated to educating ourselves and clients in the best techniques and products- constantly honing our craft toward perfection. We stay current on what is new in our industry, which makes us confident that what we are doing, and what we are selling, is the best for you.